The island of 67 square kilometres is accessible through a mere half-hour ferry ride from Malta. It consists of 43km of coastline and boasts some unique locations that, unlike parts of its sister island, are largely untouched by modern development. 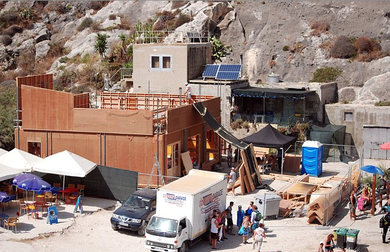 The tranquil, laid-back, green and, to some extent hilly, locations makes the island very appealing for filmmakers who seek a fantastical and panoramic look (example "Games of Thrones", "The Odyssey", "Vicky the Viking") or a truly picturesque and character-filled Mediterranean look (example "By the Sea", "The Count of Monte Cristo"). The PCP is not only the first production service company to be founded in Malta but also the first aiming to set up an anchor office on the island of Gozo by 2016. We consider Gozo not only as complimentary to Malta but as a stand-alone island able to attract productions to the country on the merit of its unique locations and lifestyle. Gozitons are known to be very friendly with the film industry, probably because they do not experience enough filming 'disruptions'. For ”Com Hem” I really wanted the commercial look that clear blue water has. Another important factor is that Gozo has good harbours and shelters for all winds making the shoot safe for changes in weather. Gozo's skilled craftsmen can be complimented with a large workforce in Malta who will typically share apartments to minimise travel costs. 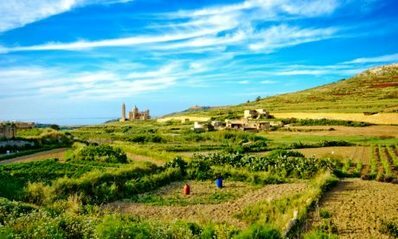 Gozo is known for its green landscapes and hills. 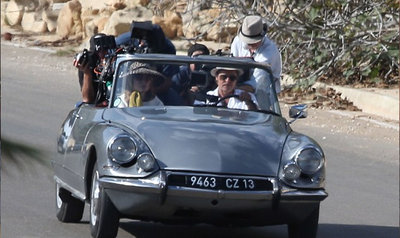 Angelina Jolie starred, and directed her husband Brad Pitt, in "By The Sea" which was completely filmed in Gozo.